Pvt. Carl L. Lawson, son of Mr. and Mrs. W.H. Lawson, attended Frederick High School. 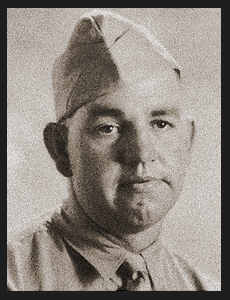 Entered Army in June, 1942, trained in Ft. Sill, Okla.; was discharged in Oct., 1942.